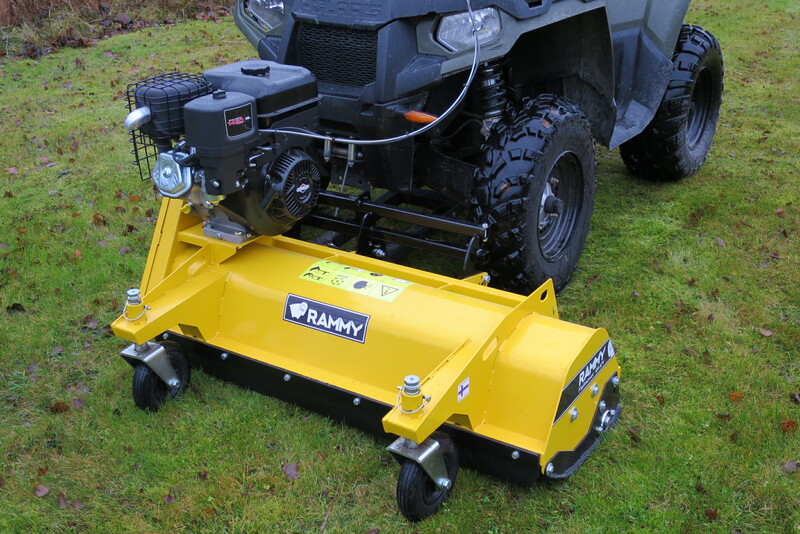 The Rammy ATV snowblower and the front mount ATV flail mower are compact and easily manoeuvrable. 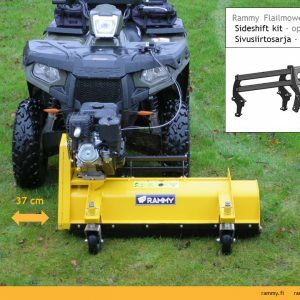 Rammy is a Finnish manufacturer. Buy products from our WEB SHOP. 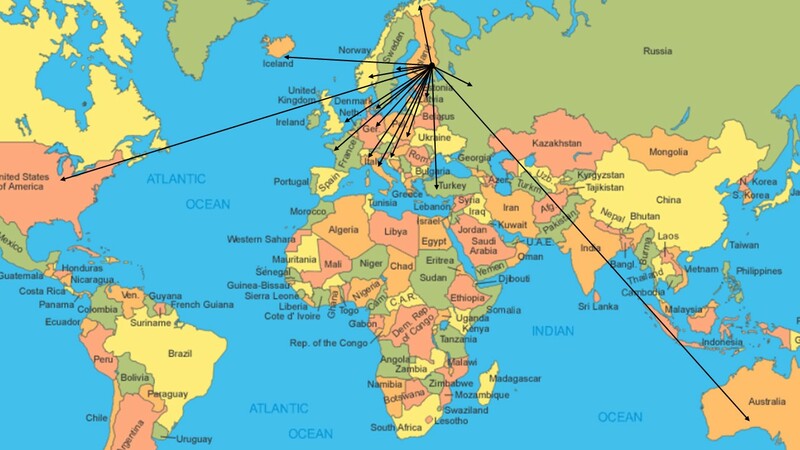 We deliver products around the world. When a typical lawnmower is not enough! 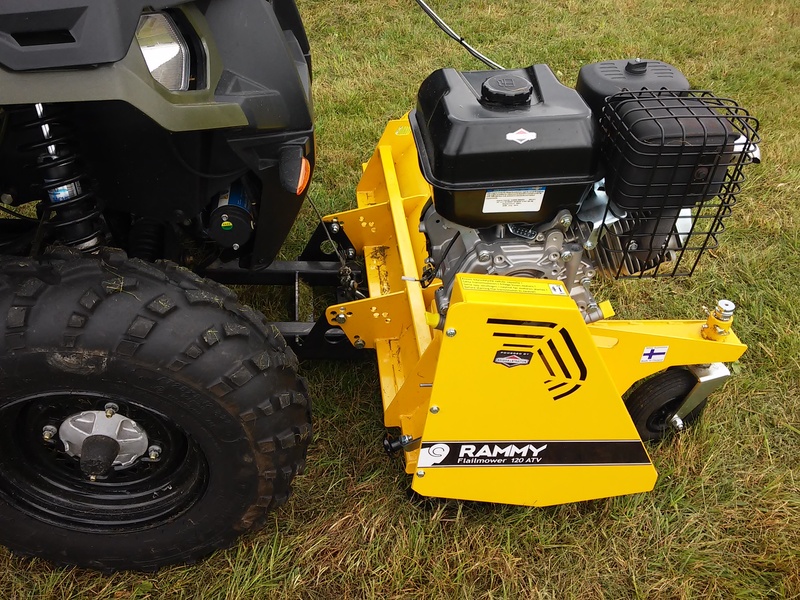 The Rammy Flail mower 120 ATV is an agile mower for cutting hay, meadow grass and small trees. 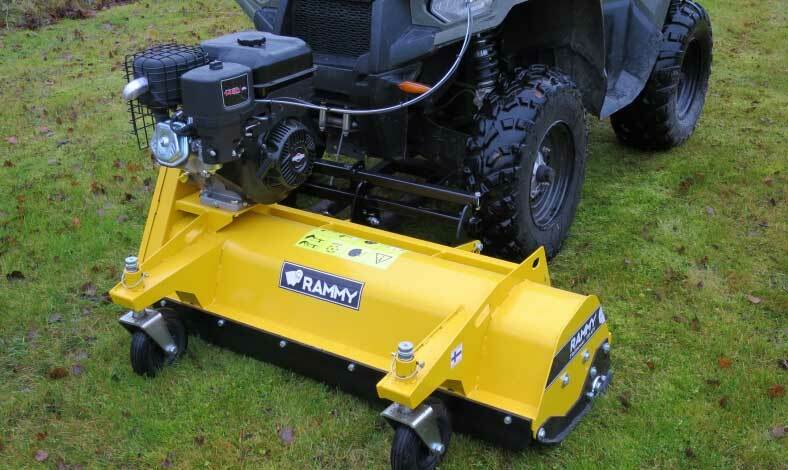 With Rammy’s front cutter you can cut grass on lawns, meadows and roadsides, efficiently and effortlessly. 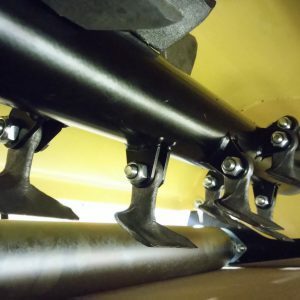 The Flail mower has its own engine. Don’t let the snow get too high! 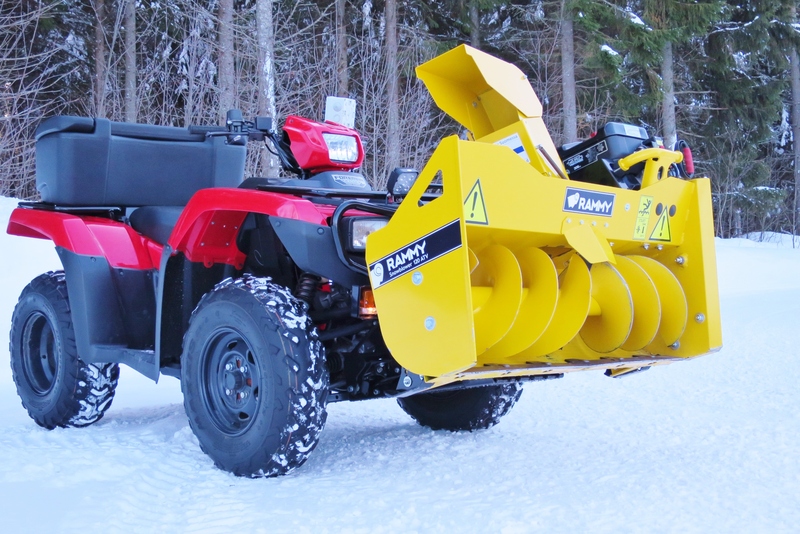 The Rammy Snowblower 120 ATV is an agile and efficient snowblower for your ATV. 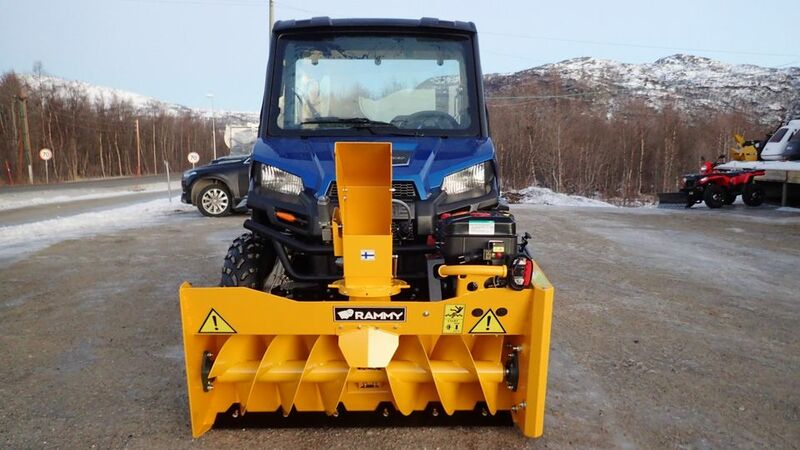 With this machine, you can finish all snow works quickly. 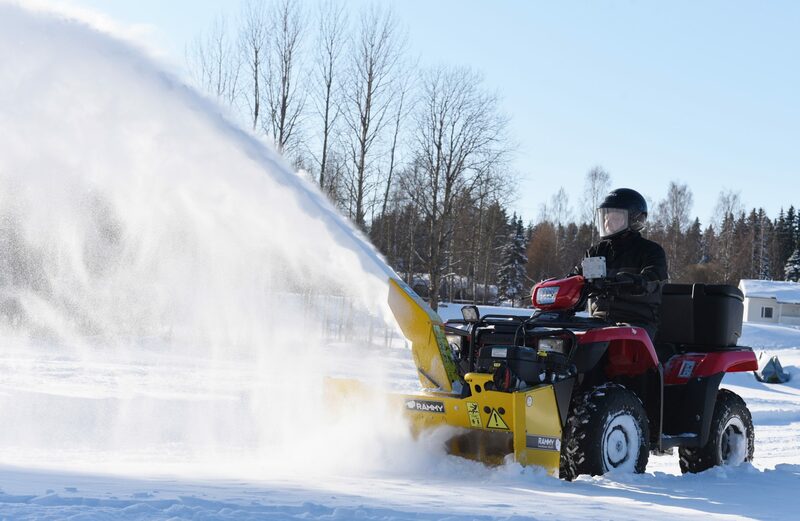 The snowblower is suitable for small gardens and long driveways. 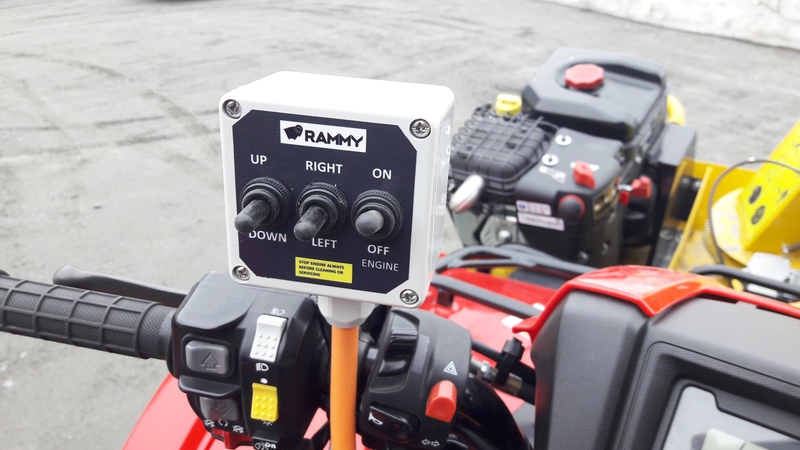 The Rammy ATV snowblower is lightweight and compact, so your ATV manoeuvrability and off-road performance will remain good. 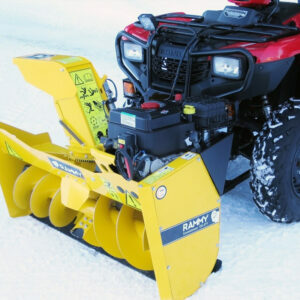 Snow blower available with electrical remote control. 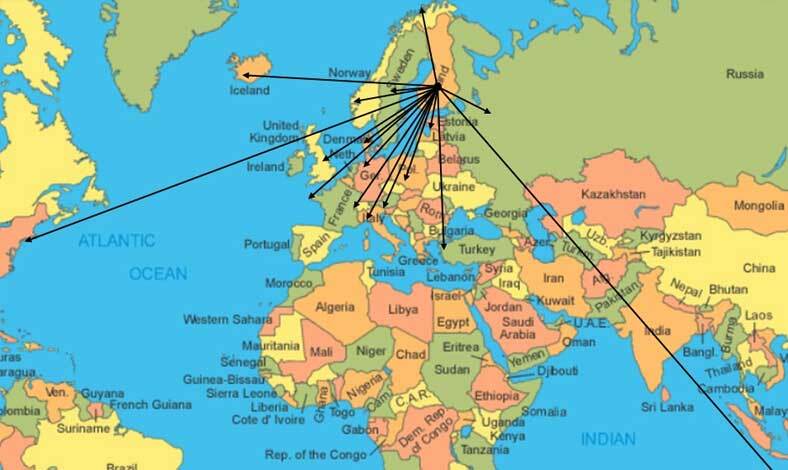 We have delivered products to more than 20 countries. 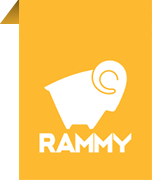 Rammy products available in the Web Shop. 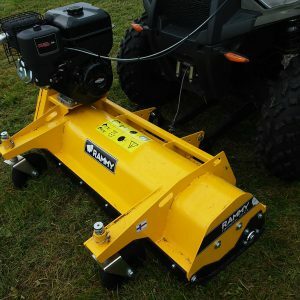 Flail mower now available with a side shift kit. A compact structure and an efficient machine. The ATV will remain manoeuvrable with Rammy attached to the front. Suitable for ATV-s of any brand, with a Multifix connector. Secure deliveries around the world. Every delivery has reached its destination. Spare parts deliveries to all countries.